A comparison of the different DVD editions is here. The Carlton DVDs are out of print. Network Video (part of Virgin) re-released Year 1 in November 2010 on Blu-ray and DVD. Network released Year 2 in September 2015. 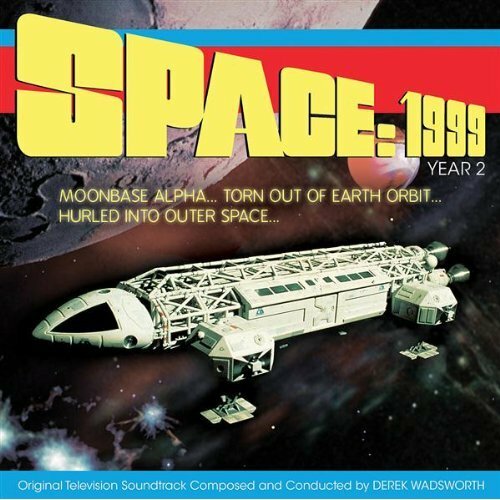 The Complete Series compilation set (Year 1 and 2) is released October 2017. 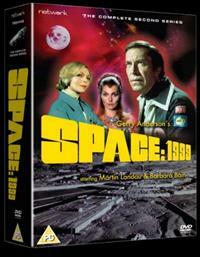 A&E released Space: 1999 on DVD for the US (NTSC region 1 coded) and on VHS (first few episodes only). 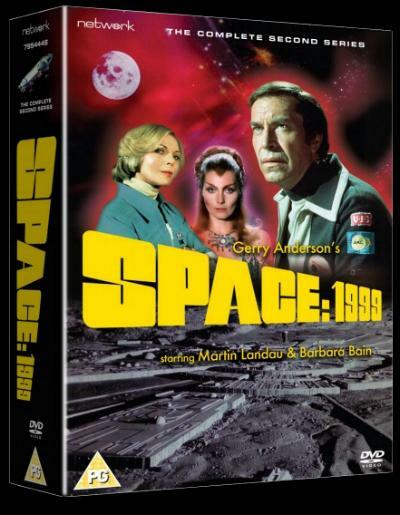 DVDs are available as individual volumes (two DVDs each) or as a Mega Set of all 48 episodes. On 3 July 2007, a 17 disc Megaset containing all 48 episodes was released. In 2010 a Blu-Ray edition was announced. It is the same prints as the Network Blu-Ray release, in pillarboxed 4:3 format, over 7 discs, with a price of $99.95. At least one major bonus (the Year 2 episode Metamorph) is excluded. In March 2013, Lionsgate (who replaced New Video as the distributors for A&E) announced a re-release of the DVD sets, for May 7, 2013. In April 2019, Shout Factory announced the US/Canada release "The Complete Series" on Blu-ray and DVD. 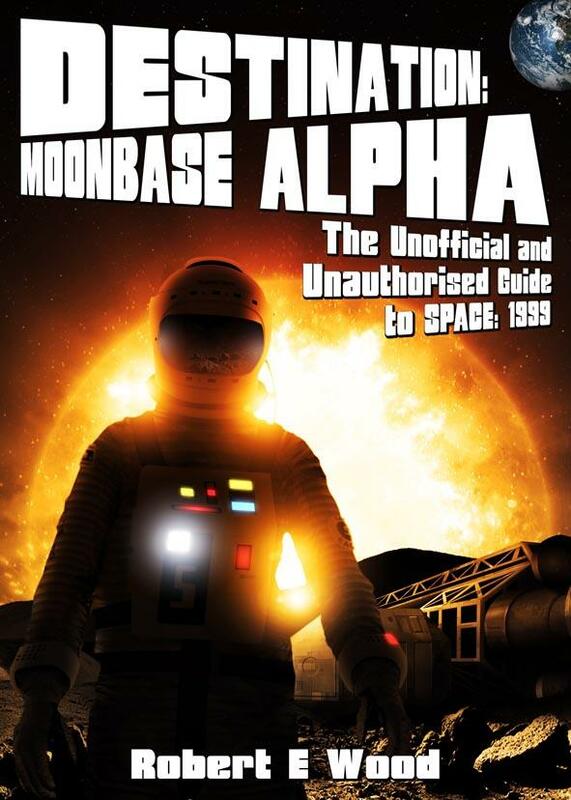 This includes 13 Blu-ray discs, including both series and extras, and, for the first 500 orders, a "limited edition Space: 1999 Snow Globe" with "an Eagle Transporter landing on the Moon, and has a 4-inch circumference and sits on a 2-inch base". Available from Fnac: Alien Attack, Cosmic Princess. 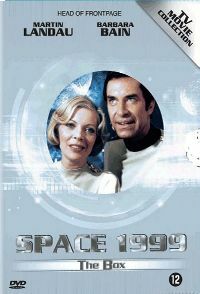 House Of Knowledge released two compilation movies (Destination Moonbase Alpha and Cosmic Princess) in 2006.
www.dvdgo.es (Spanish site with English pages). 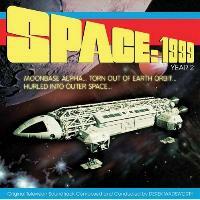 Commercial (abridged to single CD) releases of Fanderson's Year One and Year Two CDs. Year One released 13 Sept 2004. Year Two released 26 October 2009. See Moonbase Alpha Information Center. 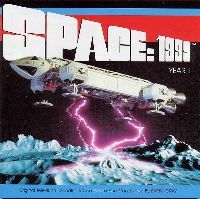 Fanderson merchandise includes back-issues of FAB, the Space: 1999 documentary video, soundtrack CDs (see above), novels (see below), authentic logo patches and vinyl stickers, and photos. Fanderson merchandise is exclusively available to Fanderson members and is highly recommended. Accepts credit card payments. 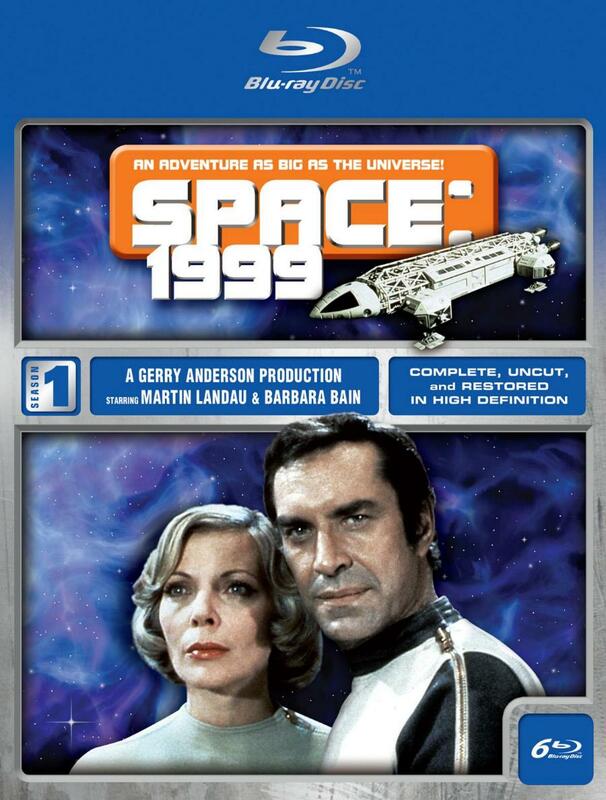 An A5 fanzine covering all Gerry Anderson series, with regular Space 1999 content. MovieMarket.co.uk (formerly S & P Parker) (South Western Business Park, Sherborne, Dorset, DT9 3RH, UK, tel 01935 811000). Illustrated online catalogue, small selection (photos & photo sets). 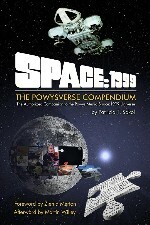 Powys Media are publishing a series of new original novels based on Space 1999. 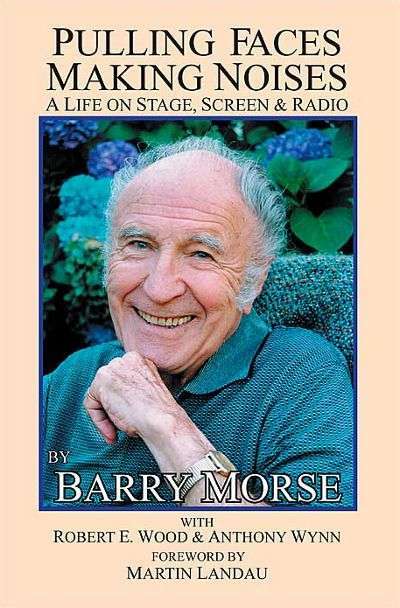 An audio book of Resurrection has been recorded by Barry Morse. There are also be two limited edition hardcover omnibus editions of the year 1 and year 2 novelisations, each revised and expanded by the original authors (Tubb, Rankine, Ball, Butterworth) with new forewords. In the UK £24.50 from amazon.co.uk. 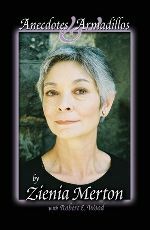 Zienia Merton autobiography. 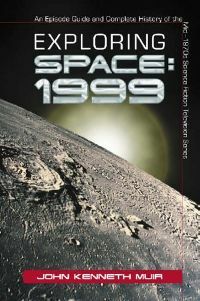 Of the 193 pages, over 60 are devoted to Space: 1999. Sylvia Anderson autobiography. July 2007. 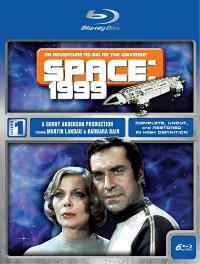 "the definitive behind-the-scenes history of the great British sci-fi television series" including Space 1999. Review. by Robert Sellers, afterword by Gerry Anderson. Released November 2006.
by Catherine Schell. Released March 2016. 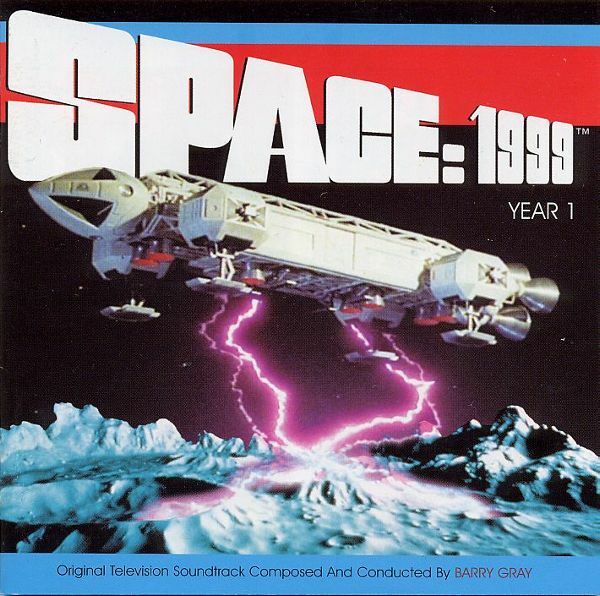 Autobiography, including her role in Space: 1999. Hardcover and audio book versions available. Small Art Works (E James Small). 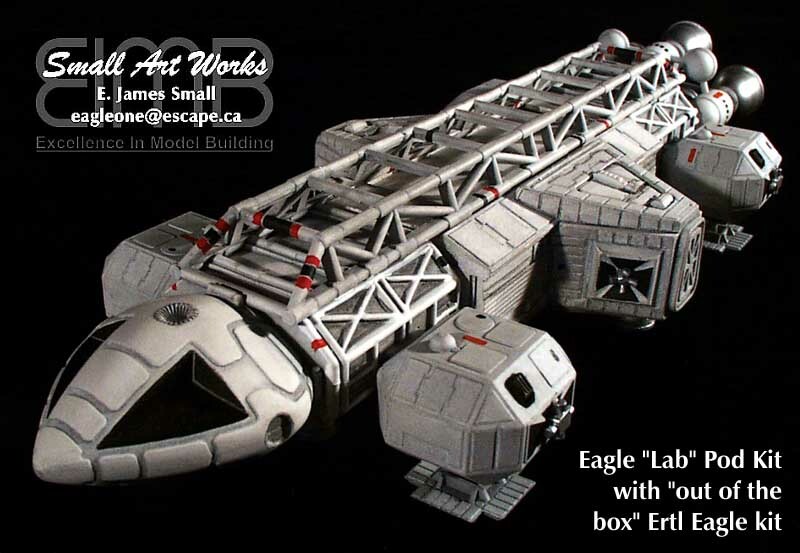 A range of authentication kits and accessories in scale with the MPC/Ertl and Warp Eagle kits. Individual and sets of action figures - reissues of Palitoy figures plus new characters. Released 2005. $15 each.